Snapdragon 675 vs 660 : In this post we are comparing most popular mid-range Chipsets . 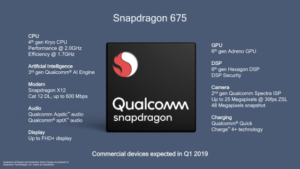 The SD675 is the latest Mid-Range Chipset by Qualcomm. 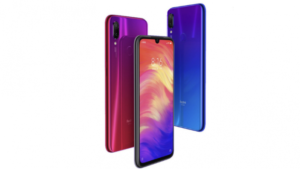 Xiaomi latest mid-range smartphone Redmi Note 7 Pro and Vivo V15 pro both are the first devices .powered by SD675 SoC in India. The main highlights of Snapdragon 675 Soc is 48MP camera. On the other hand , Snapdragon 660 SoC is most popular chipset in this range. On the other hand , snapdragon 660 is the most popular chipset in this segment. Most of the Mid-range smartphones like Asus Zenfone Max Pro M2 , realme 2 pro etc are the devices powered by Sd660 chip. 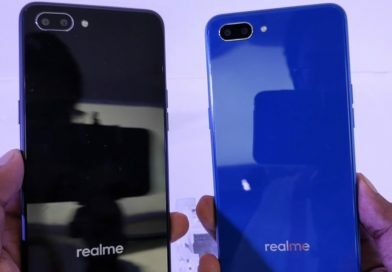 The Reason behind comparing this chipset is Xiaomi Redmi Note 7 Series. The Redmi Note 7 Pro is powered by Snapdragon 675 processor whereas Redmi Note 7 is powered by Snapdragon 660 Processor. When it comes to performance , both Snapdragon 660 and 675 are powerful processors but sd675 is a much more powerful as compared to Snapdragon 660. The Snapdragon 675 is the Best performing processor under Qualcomm’s 600 series range. The main factor behind the improvement of SD675 is its Fabrication Process. Qualcomm has develops the Snapdragon 660 with the 14nm LPP FinFET process from Samsung. The improvement in the area of energy efficiency, heat control, and the overall performance has made the 14nm fabrication much better from its predecessor SD653. Whereas Snapdragon 675 develops on 11nm fabricating process with 8-Cores and a 64-bit sized data storing capacity through one process cycle. The SD675 is also an octa-core processor which means it gets 8 cores which are based on Qualcomm’s Kryo 460 technology. Recommended :Qualcomm Snapdragon 636 vs 660 Comparison Which is better ? 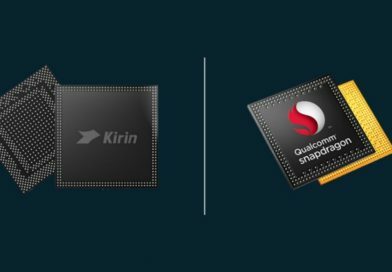 The Qualcomm Snapdragon 660 processor is coupled with Adreno 512 GPU Whereas Snapdragon 636 is coupled with Adreno 509 GPU. The SD 660 is clocked at 2.2 GHz whereas SD 675 two cores are clocked at 2.0GHz and other 4 corea are clocket at 1.8GHz. The Snapdragon 675 is coupled with Adreno 612 GPU which is far better than SD660’s 512 GPU. The Snapdragon 675 is far better in terms of gaming and perofrma much better in graphics tasks as compared to Snapdragon 660. DWhen it comes to Snapdragon 675 vs 660 gaming comparison , SD675 is clear winner. Most of the People are buying Redmi note 7 Pro or its 48MP Camera. 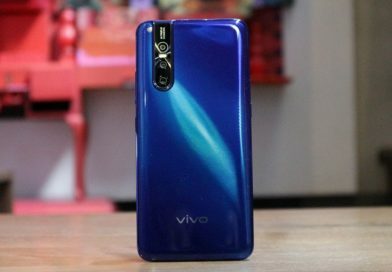 On the other hand Vivo V15 pro also gets 48MP camera. The main highlight of snadragon 675 is 48MP Camera sensor support. Along with 48MP , SD675 also supports dual 16MP+16MP telephoto lens. The processor comes with Spectra 250 ISP , which is qualcomm’s own image signal process which has better image stabilization as compared to SD660. While Snapdragon 660 supports upto 25MP Camera Sensor and Dual 16MP telephoto lens. When it comes to Snapdragon 660 Camera it comes with Qualcomm Clear Sight Camera feature. 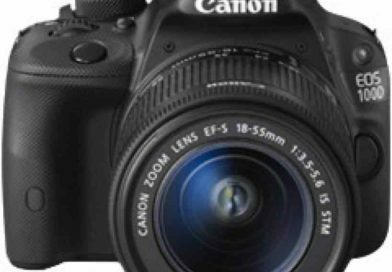 In Real world the camera performance of the smartphone depends upon camera hardware and brand to brand configuration. Snapdragon 660 is optimized for WQHD displays with the resolution of upto 2560×1600 pixels. When it comes to Snapdragon 675 display , it supports upto Full HD (2520×1080) resolution with a 21:9 aspect ratio and based on same panel as of Snapdragon 660. Heading towards RAM , both Snapdragon 660 and 675 supports dual-channel LPDDR4x RAM. And maximum frequency of 1.8GHz with up to 8GB size arrangement. Both the Chipsets gets all the basic connectivity features that we have seen in other Mid-range chipsets like Bluetooth 5.0, Dual 4G VoLTE, Wi-Fi, GPS, FM Radio etc. The Snapdragon 660 get DualBand Wifi whereas SD675 gets TriBand wifi support. There are no other major connectivity differences in these two chipsets. Now coming to the conclusion part of snapdragon 675 vs 660 comparison. According to us if you are currently using snapdragon 660. There is no need to upgrade for Snapdragon 675 processor. And if you are planning to buy new smartphone then you can consider SD675 over SD660. But The pricing of SD675 is much more as compared to sd660 devices. There are not major changes when it comes to overall performance. In day to day usage you will not feel any issues with snapdragon 660. If your budget is tight then going for Snapdragon 660 is good option. And you will not get 48MP camera support in Snapdragon 660 powered devices.